We’d learned to love navigating with online maps, but his time they’d steered us wrong. Did we continue? No way. We were riding Eastern Oregon, a place some claim is the Redneck Capital of America. Most folks are packin’ and trespassing in these parts is a serious offense. We quickly disregarded the Google Guru’s route advice and cooked up a Plan B. What we came up with was a spectacular ride up from a tiny place called Huntington (home to a motley group of upstanding retirees and welfare frauds) on to the gorgeous Malheur Reservoir and down to the ranching community of Ironside. Then we slipped back on to the silky smooth tarmac of Highway 26. After the rough rolling tumbleweed terrain of the back road ride, it felt good. Next it was on to Oregon’s Old West Scenic Bikeway. It was scenic. And hot. Really, really hot. Heat wave hot. We survived (obviously). But it wasn’t always fun. After several months cycling in thick layers and thermals, our bodies had recalibrated. 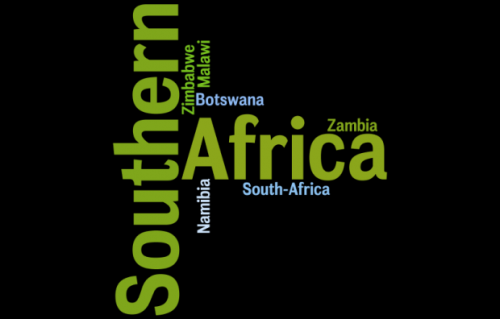 We weren’t the same people that rode fearlessly through the Namibian Desert, biked sweltering southern Spain in August and took on the tropics of Borneo not once but twice. Bring on the cold and clouds I say! 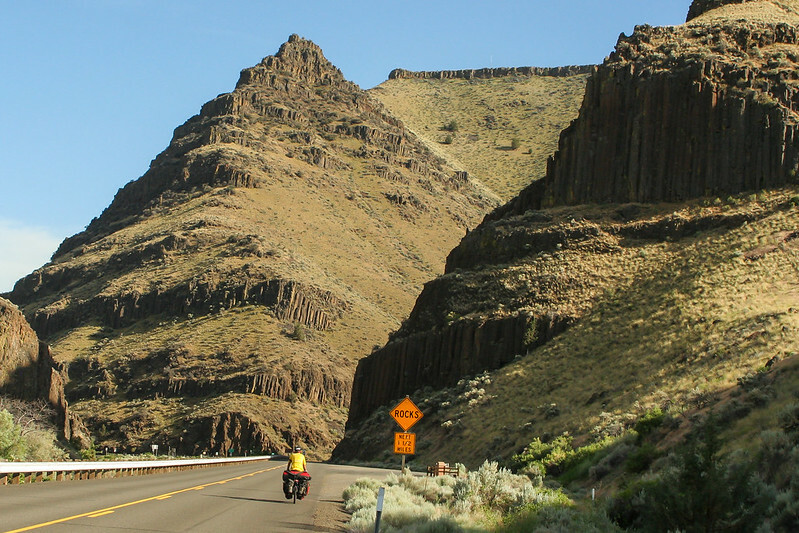 Here’s a rugged piece of the Old West that you can check out by bike – a route spectacular enough to be designated an Oregon Scenic Bikeway. 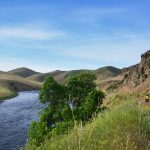 This two- to three-day route offers a cornucopia of terrain and scenery, from rushing rivers to hot springs to fossil beds – and some attention-getting climbs. 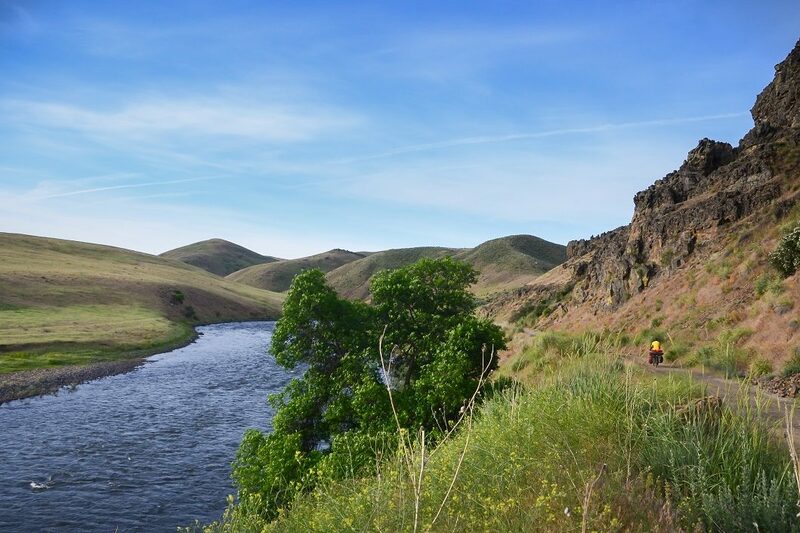 The Old West Scenic Bikeway offers a rich combination of ponderosa-pine forests, scenic rivers, abundant wildlife, fossil geology and sunny climate. A vast majority of the route is in Grant County on minimally used roads. 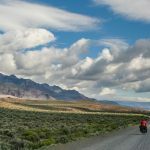 Ten additional rides branch off of the Old West and provide an additional 800 miles of “ultimate road ride” experience. I’ll just say it was some damn nice riding. Not too tough, not too remote. Just some nice riding through some pretty spectacular landscapes. 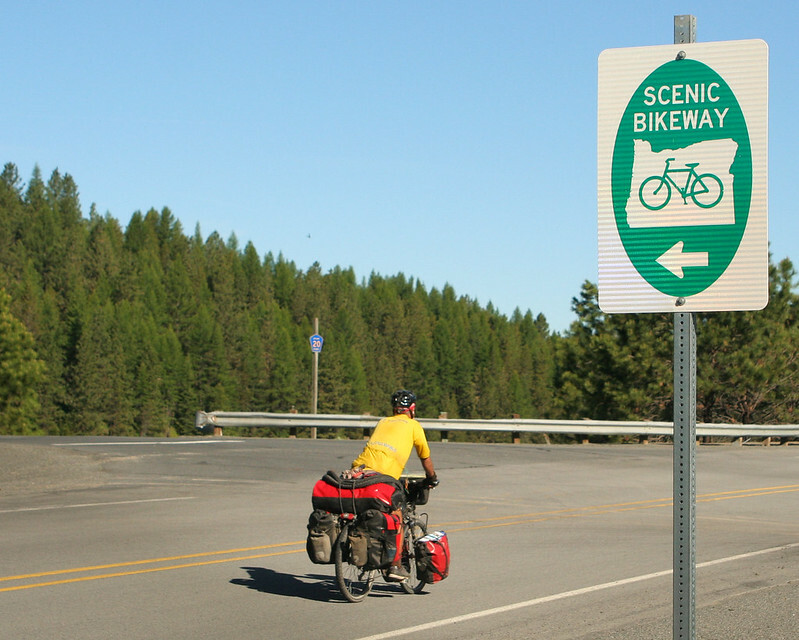 If you live out West or are planning a trip to America, add the Old West Scenic Bikeway to your bucket list.